A world famous seafront restaurant was developed and operated by Planning Solutions Limited between 1999 and 2016. Harry Ramsden’s Brighton offers all day food and refreshments. 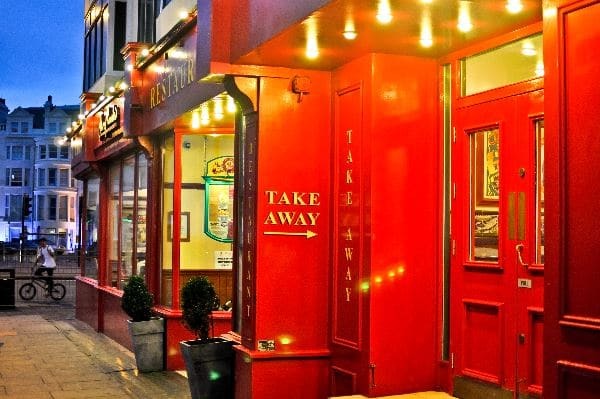 The restaurant is fully licensed, with approximately 100 covers and a takeaway offer.